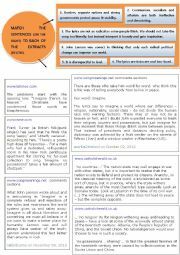 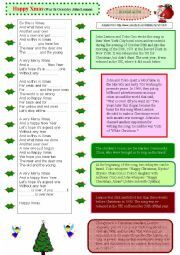 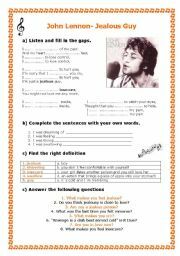 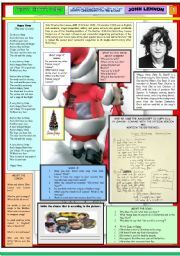 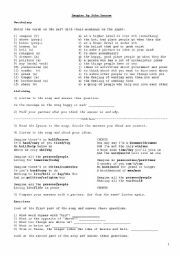 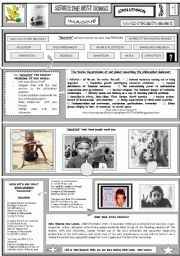 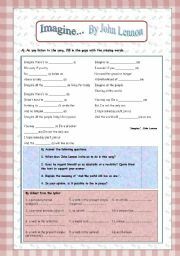 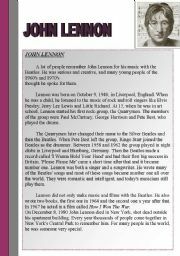 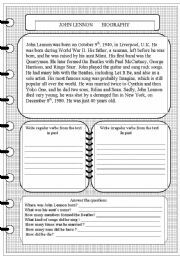 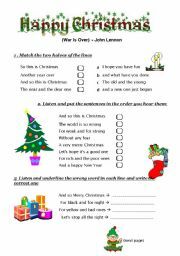 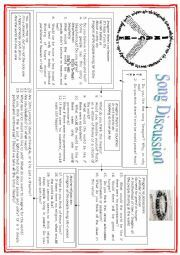 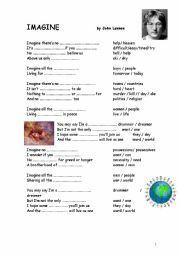 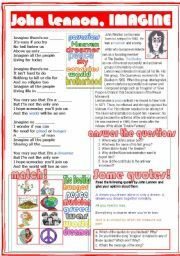 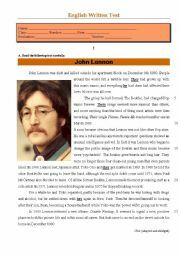 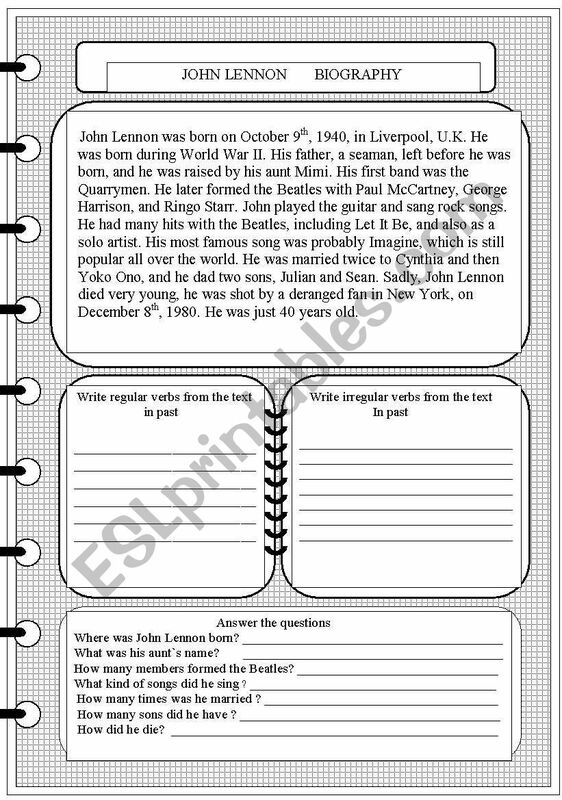 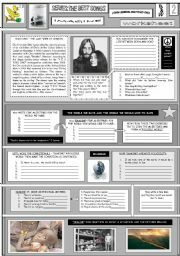 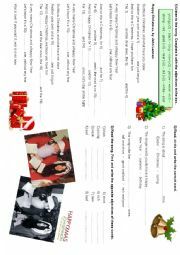 Read the biography about John Lennon, write the regular and irregular verbs in past from the text, and answer the questions. 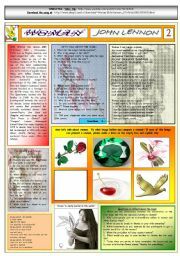 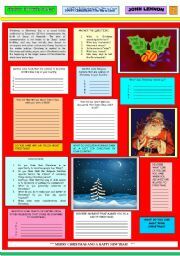 I really liked this activity!!! 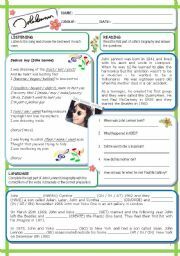 Kisses from Brazil!